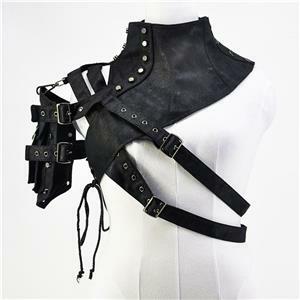 Buy Steampunk Corset, Corset, Overbust Corset, Brocade Corset, Brown Corset, #N6108, Wholesale from China manufacturer directly. 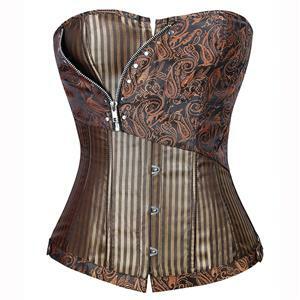 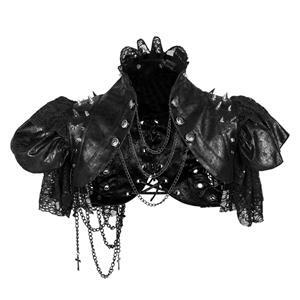 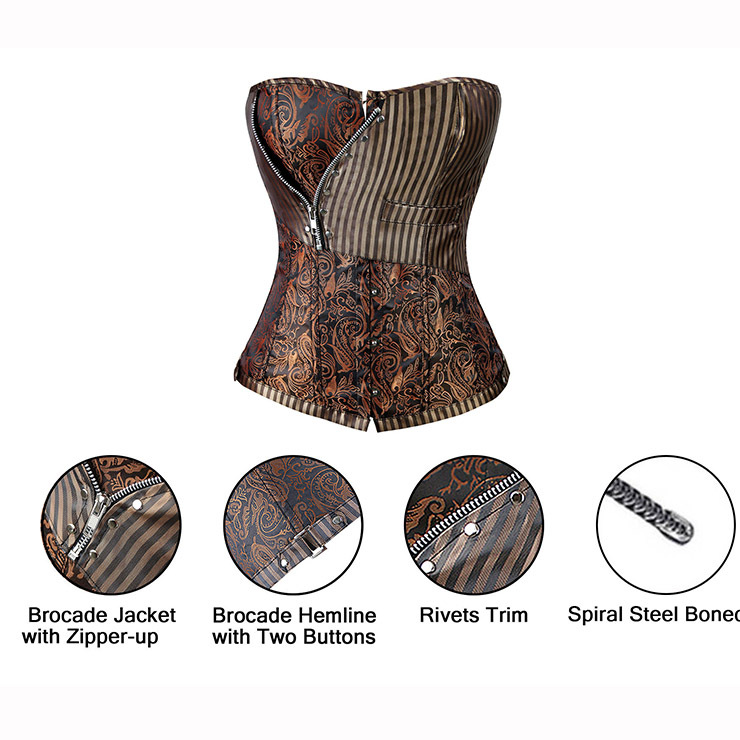 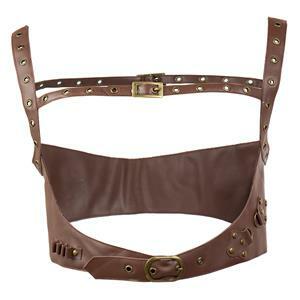 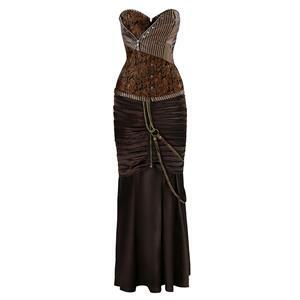 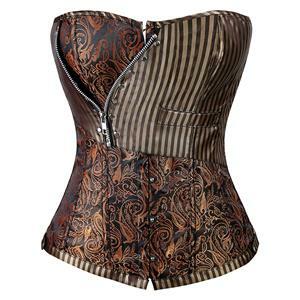 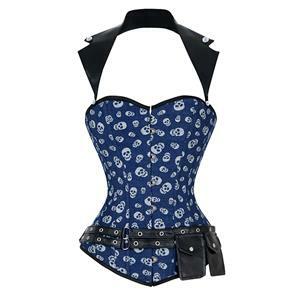 Brown Brocade Steampunk Overbust Corset With Zip, front busk closure, lace-up back, g-string not included. 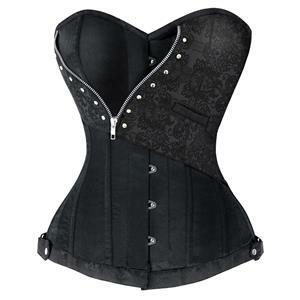 Hello, send me the measurements in centimeters of this model?